Please enlarge the image to read chart details which include in green the planets on September 27, 2018, the day of the Kavanaugh-Ford testimonies. 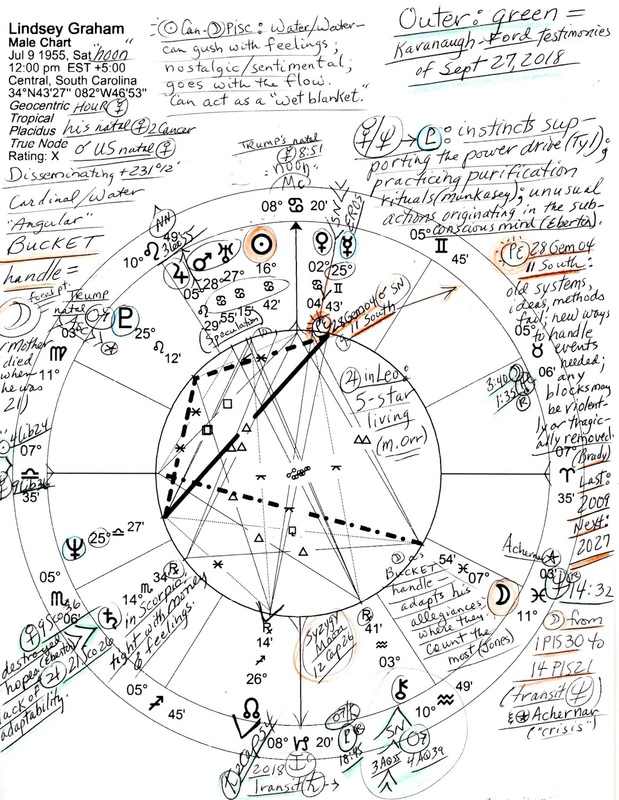 Also around the chart are a couple of Trump's natal placements which include Graham's natal Pluto @25Leo12 conjunct Trump's natal Mars, an explosive combination suggesting the power in their relationship is somehow weighted on the side of Senator Graham. 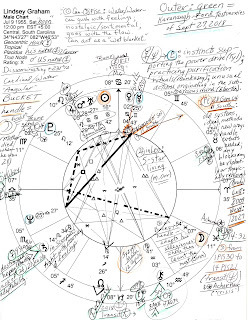 A strong midpoint exists with his Mercury-Neptune trine and Pluto at their apex; its potentials are noted on the chart as is Graham's Prenatal Eclipse ('PE') @28Gemo4 in the 11 South Saros Series; 11 South themes are penned on the chart. 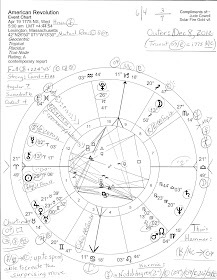 A Mercury-Neptune trine is often seen in charts of media figures and suggests one who is empathetic and can see many sides of the issues (Oken). 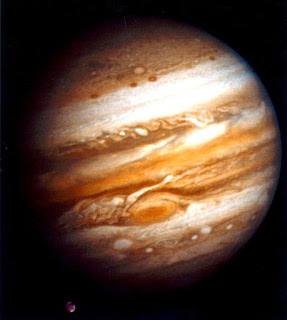 This planetary pair is the one that gives Trump (and everyone else) so much trouble which, in a square for him, expresses as falsehoods, fantasy-world living, indiscretion, and misconceptions about others. 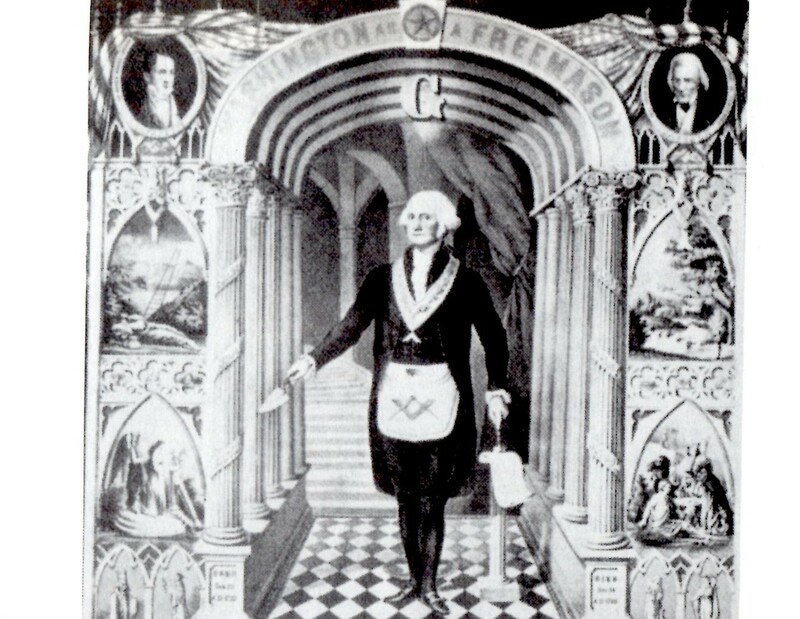 A Bucket shape shows a singleton Moon @7Pis54, the focal point of his energies and an executive-power indicator determined on success. Subconscious stirrings appear as the Bucket shape denotes one who adapts his allegiances to wherever they can count for the most (Jones) and my suspicion is that 'wherever' for the senator has turned him into a promoter of Mr. Trump's party of used-to-be Republicans...Moon @8Pisces: "A Girl Blowing a Bugle"--or, a Trump-et. And with Lindsey Graham's natal Sun in mid-Cancer, we know that transit Pluto has recently opposed his natal Sun, a time when ego-bruises are possible, power struggles and no-compromise situations are in process, and the abuse of power or influence is a temptation. Yet also refusing to be a victim of manipulators is a potential as well and I suspect that's exactly what was seen during his snit of miffdom concerning the Kavanaugh Affair when his double Water Sun-Moon blend suddenly "gushed with feelings." A Related Update: Trump orders a limited FBI probe to supplement Kavanaugh background check hoping to smooth the way for the one judge that appears willing to gift Trump with a free pass for his crimes, if needed.